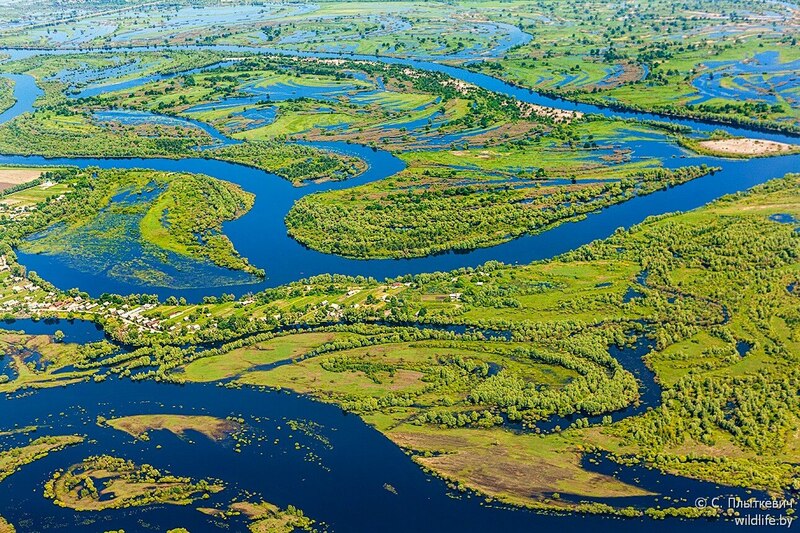 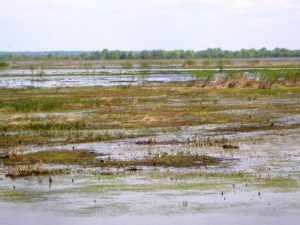 Tourists from all over the world come to the first and so far the only non-state wildlife preserve of Belarus. 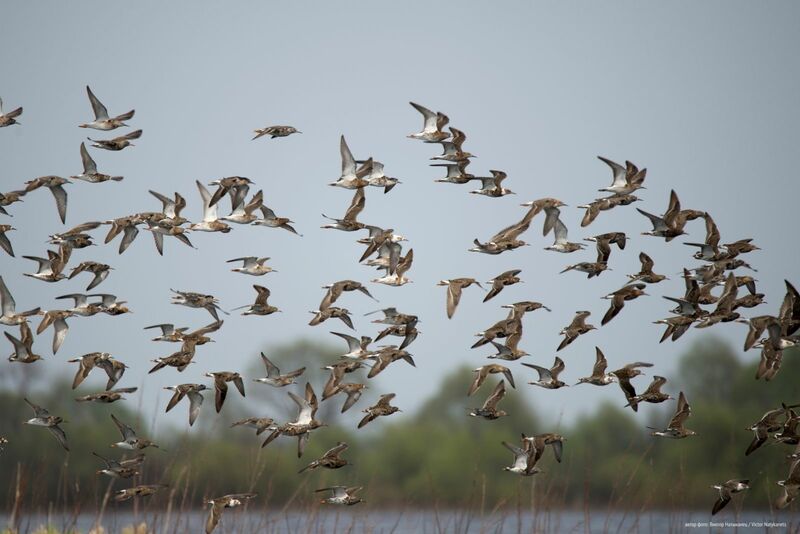 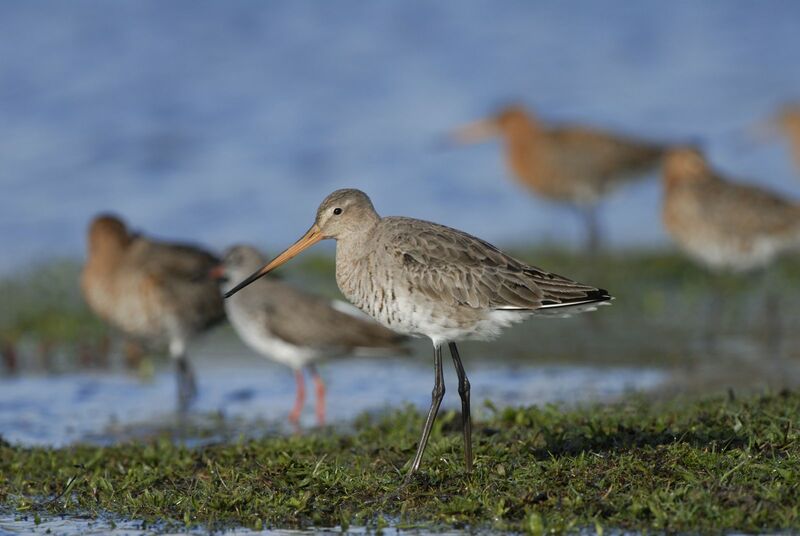 It was created to protect hundreds of thousands of migratory birds that, during seasonal migrations, stop to rest in the vicinity of this small city. 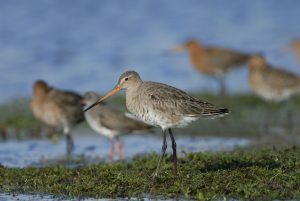 Many of them linger here for the whole summer to bring out the chicks. 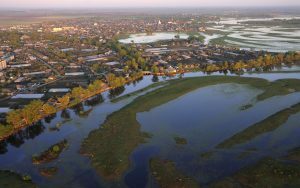 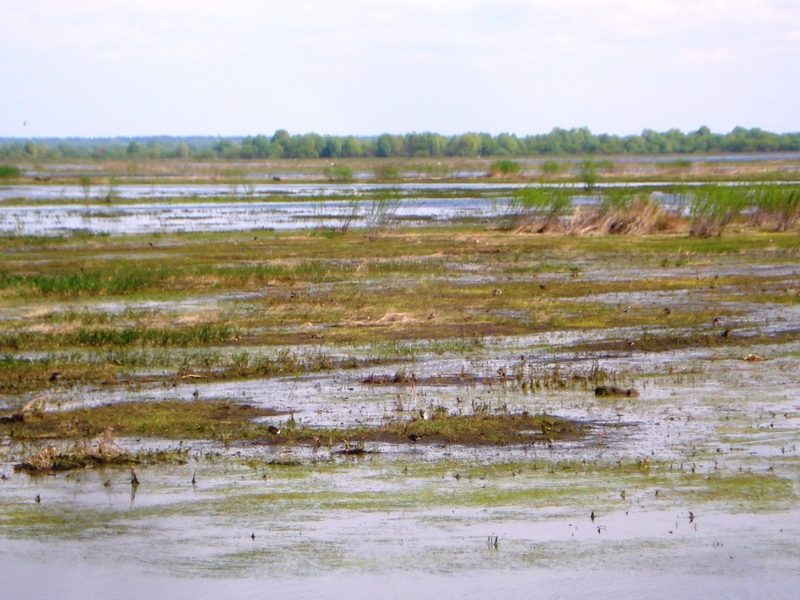 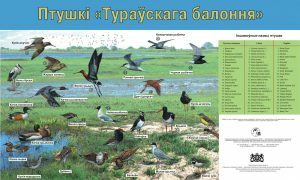 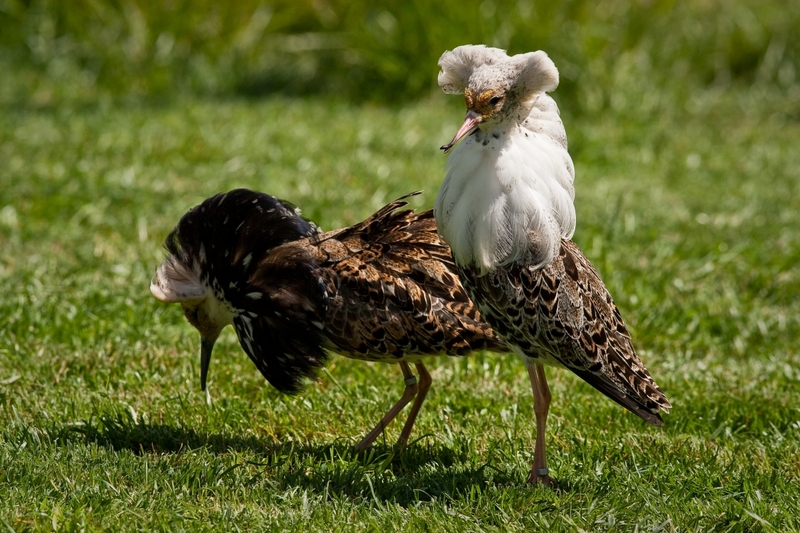 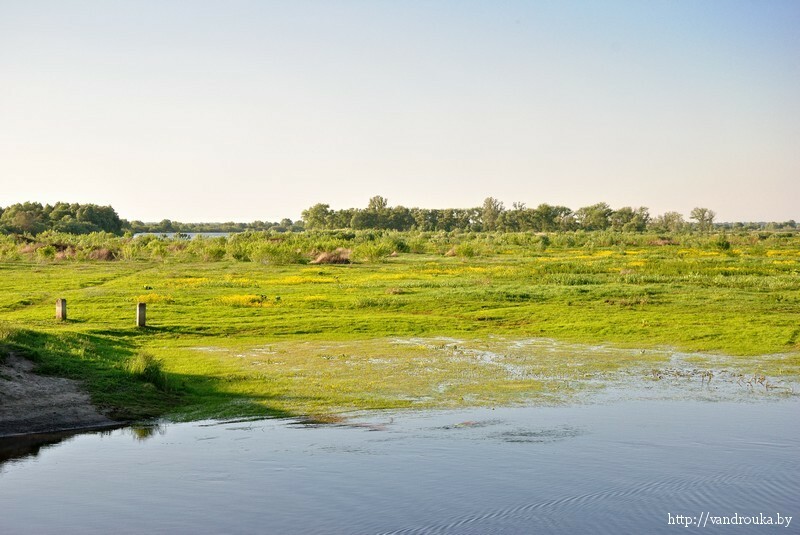 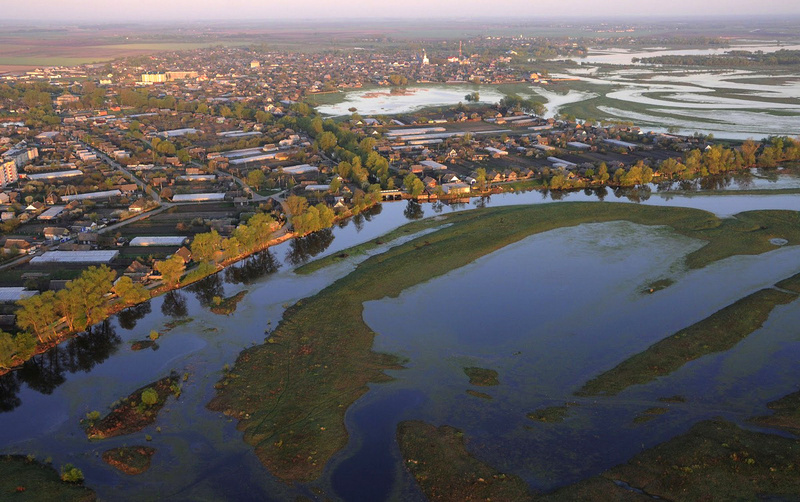 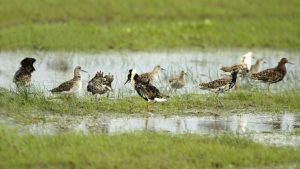 The annual spills of Pripyat turn the Turovsky meadow into a network of islands in which waders, ducks, terns and gulls arrange real colonies. Of course, they are not as big and noisy as the bird markets, which can be found all over the North Atlantic, but there is much to see. 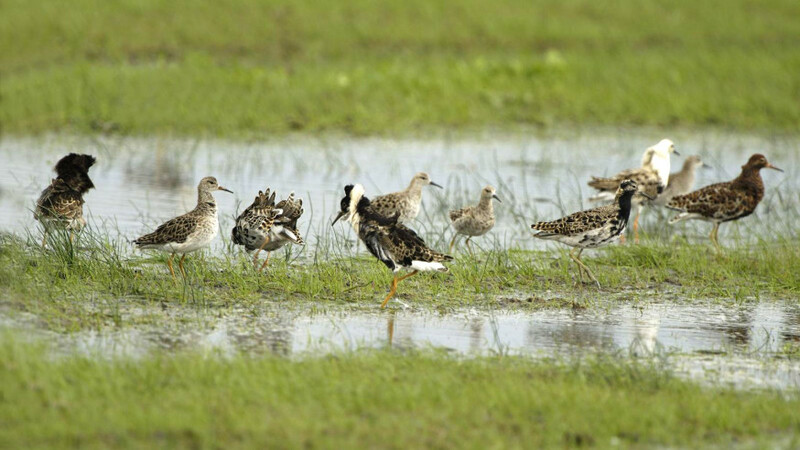 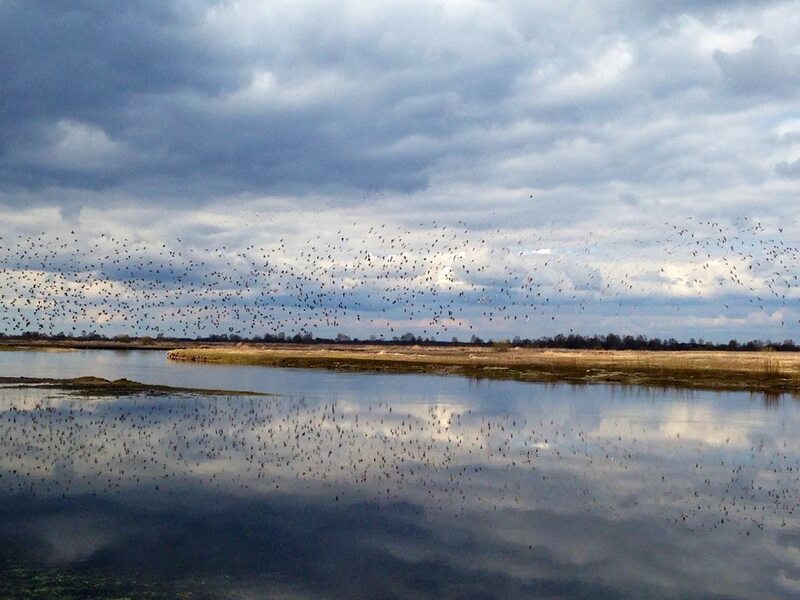 Hundreds of foreign birdwatchers who visit Turov every spring are the best evidence of this. 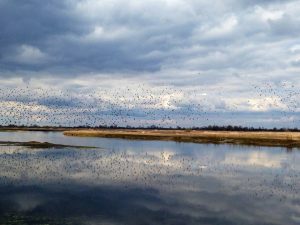 Just a few kilometers from the central square you can find a white azure, a large spotted eagle, an ice-melon and other rare species of birds listed in the Red Book. 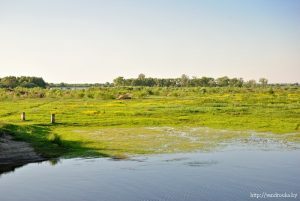 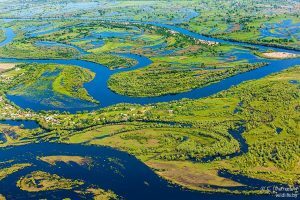 This is the uniqueness of Turov, which the Belarusians themselves have not yet learned to appreciate.